Ariane Poole Returns to Qvc with some must have Make up products to help you get the perfect base. International Make up Ariane Poole is returning to QVCUK on January 20th with her fabulous brand of Cosmetics. Ariane Poole has worked in the beauty Industry for over 30 years. After Completing her cosmetology degree in Canada and working for a short time in Vancouver, Ariane was headhunted by BIBA in the late 70’s and became their professional make up artist. Travelling the world and working with some of the most iconic fashion houses, magazines, photographers, celebrities and models, Ariane has most certainly made her stamp on the Cosmetic’s industry. Launching her own brand in 2002 after a successful 4 years as Boots No.7 international spokesperson, Ariane is successfully sharing her love of make up with us, by showing how make up should compliment us and not change the way we look completely. The rest, as they say, is history. 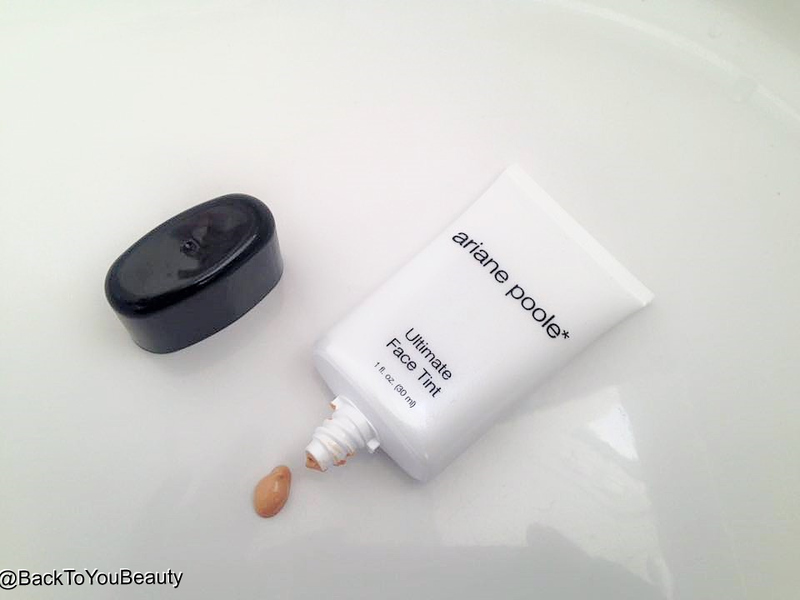 I have been lucky enough to try some of Ariane Poole’s cosmetics that will be airing on Qvc next week. They really are easy to use products that create a fantastic base to the rest of your make up look. Ultimate Face Tint £29.00 – This is the perfect product for anyone that wants a great all in one! Its the magic that your make up bag needs! This product is a Primer, BB cream, tinted moisturiser, CC cream and light foundation. If you need to brighten a dull complexion, even out your skin tone, add some warmth, glow, and Hydration then you must try this! Containing Hyaluronic Acid and Age defying Ceramides, not only does it cover and correct, but it also does our skin lots of good and helps with hydration levels. What I love about this cream is how lightweight it is, at first I was worried the product size (30ml) wouldn’t last very long. I was wrong, as long as you apply onto moisturised skin, which you should with any make up product, this really lasts. It is very lightweight, sheer colour that adds a hint of perfection over the skin. This is perfect for me when im literally up and out on the school run or at home having a make up free day. A few seconds lightly rubbing it over my face with my fingers, covers my redness and evens out skin tone and makes me look more awake. This does not settle into my pores it actually helps minimise them which I like and it has a beautifully silky texture. super quick product to use. A great base to add foundation too if you need fuller coverage, but also a lovely stand alone product. Makes my skin look really lovely and the medium shade is the perfect colour for my skin tone. Also available in Light and Medium Deep. 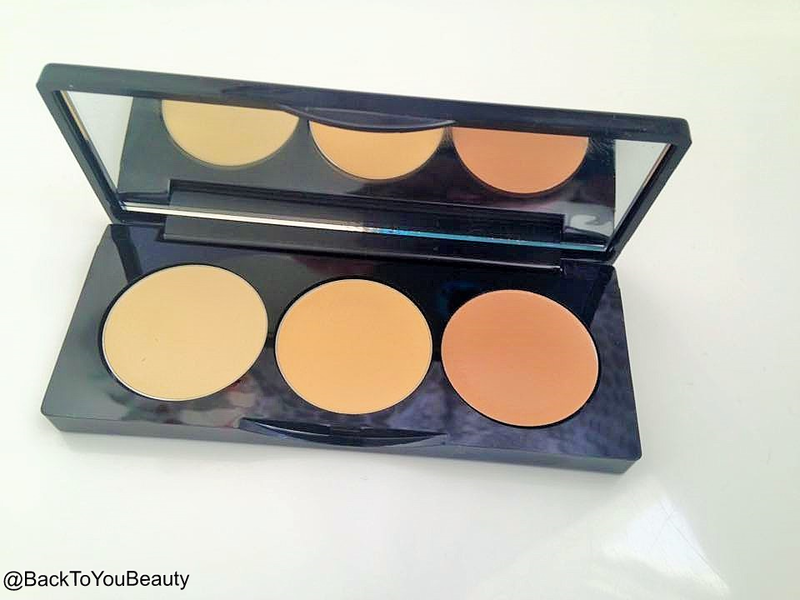 Concealer Palette £23.00 – Voted best concealer by SHE magazine, this trio concealer palette is exactly the kind I like. 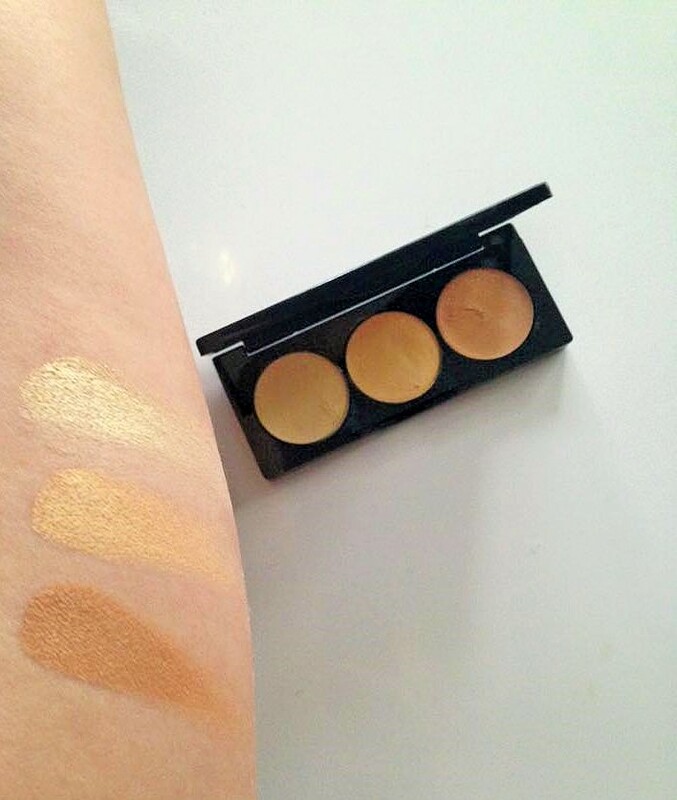 Containing 3 different shades of concealer you can blend exactly what you need on any given day without having to go out and buy different colour concealers. I know that when im unwell or tired, I need a completely different colour concealer to when I am bright eyed and bushy tailed. I have a W7 camouflage palette that I love for this exact same reason. This is small and portable enough to fit inside your pocket but each cake of concealer will last ages. I always use a brush with my concealers, especially if in a palette, purely for hygienic reasons, but if you prefer to use your fingers it is easy to do so. 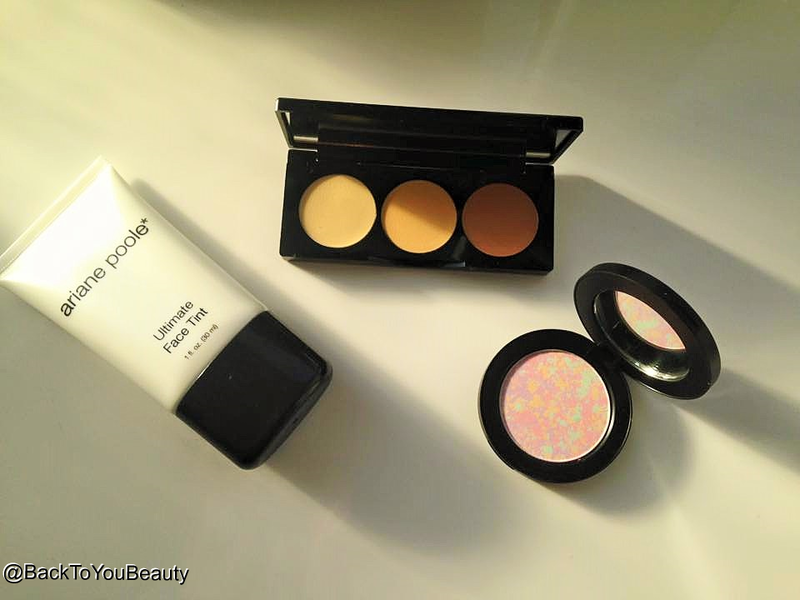 These cream concealers are very soft and easy to use without too much blending. Under Eye & Face Brightener £22.00 – This lovely little compact should be renamed the “Perfect pick-me-up”. 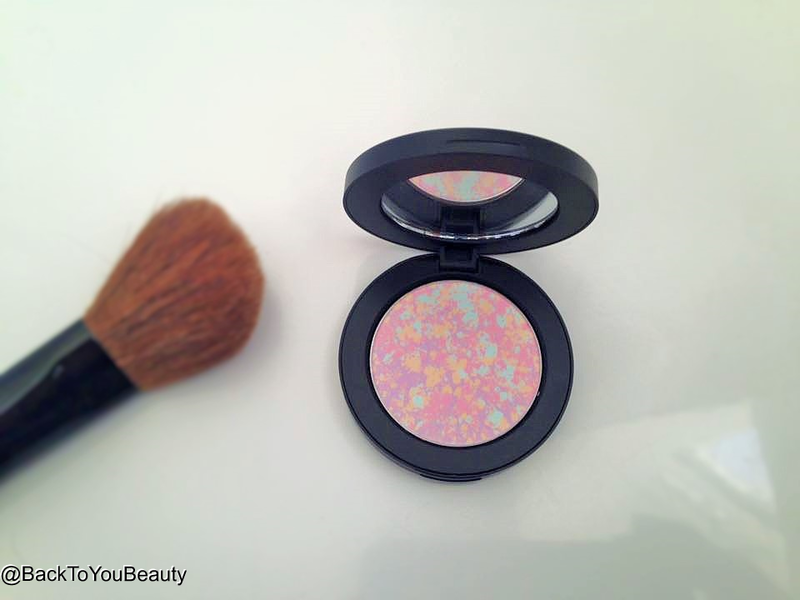 The confetti of specially selected colours works with your skin and illuminates your face and under eye area. 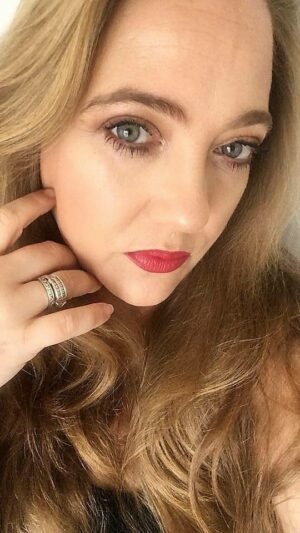 Now im not a powder lover, especially with my 41 year old dry face hahaha, I know it works better with creams and I prefer the dewy look. However this powder is so light and fine it is not at all cakey. Fabulous applied after my under eye concealer it really lifts and brightens that area without sitting in any fine lines. It also looks lovely used as a highlighter on the cheekbones and really is The perfect finish to your make up. I have really enjoyed using these products and they are now happily sitting in my make up bag being used on a regular basis. As you can see from the photo above (excuse the shocking photos but I am unwell with Pleurisy and a real woman not a model haha), I used these products on one side of my face and the difference is amazing. This is with a light layer and NO foundation, you can get building without any creasing or problem. I have only used the products mentioned above. 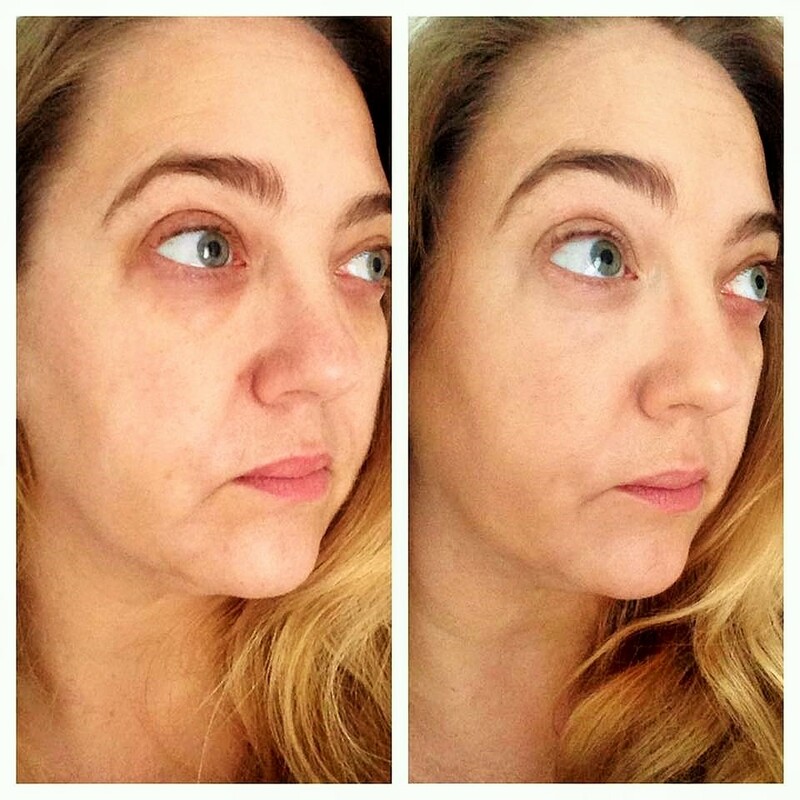 On the Right photo, where I have used Ariane Poole products, you can see redness around my eyes has gone, redness around my nose has gone and thanks to the Ultimate Face Tint I have a much more even tone to my skin. If you are someone that has struggled to get that perfect base, conceal your imperfections and lighten and brighten your complexion, then Ariane has given you everything you need here for this. Even if you are an avid make up user who knows exactly what you are doing you could benefit from using these products. Looking forward to trying more from this fabulous range. Ariane Poole Cosmetics are available from her own website HERE and will also be launching with exclusive prices on QVCUK 20th January. I will add those prices when they become available. 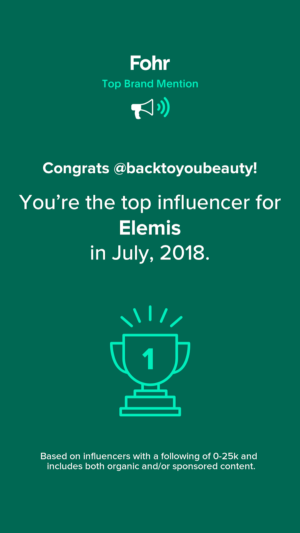 I would love to know what you think of these products and if mypost has helped you decided to give them a go, do please leave me a comment below! 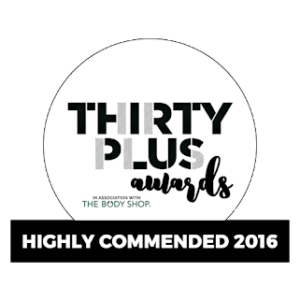 "Superdrug Optimum Phytodeluxe Day cream and Night Cream Affordable Skincare with amazing results!" "Judith Williams launches New products on QVCUK within The Beauty Institute and Life Long Beauty Ranges – Winter skin sorted!" I like the look of that face brightener for sure. 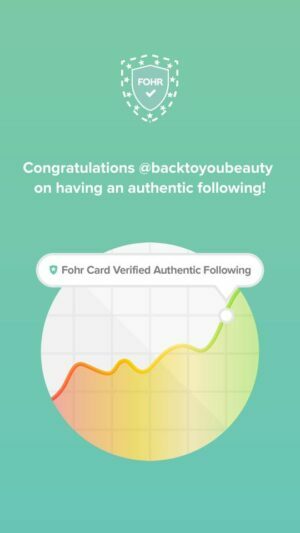 And I love your selfie – it's so much better to see products demonstrated on a real person for a change.